Stevenson Swanson is the Associate Director of Public Relations for The New York Botanical Garden. With their exotic flowers and lush foliage, orchids are often considered the quintessential tropical plant, but as a recent publication from NYBG Press demonstrates, they are also native to the northeastern United States. Orchids (or Orchidaceae, their scientific name) are among the 27 plant families that are now available in the third installment of treatments released as part of the New Manual of Vascular Plants of Northeastern United States and Adjacent Canada by Robert F. C. Naczi, Ph.D., NYBG’s Arthur J. Cronquist Curator of North American Botany, and Collaborators. The family treatments have been published as individual, downloadable PDFs that can be viewed on a variety of devices such as a desktop computer, tablet, or smartphone. In the region covered by the New Manual, there are 84 species of orchids, according to the treatment by Matthew C. Pace, Ph.D., Assistant Curator of the William and Lynda Steere Herbarium at The New York Botanical Garden, and John V. Freudenstein, Ph.D., Professor of Evolution, Ecology, and Organismal Biology at The Ohio State University. Unlike their tropical cousins, orchids of the northeastern United States and neighboring Canadian provinces tend to have smaller flowers and are more likely to grow on the ground rather than on other plants such as trees (in other words, they are terrestrial instead of epiphytic). 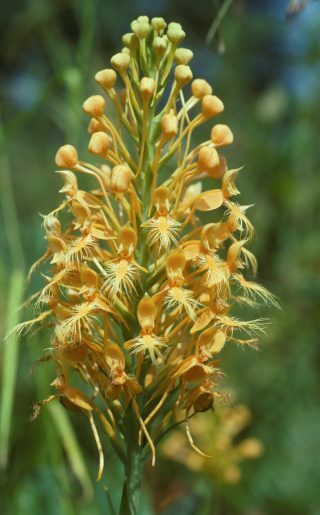 Because of habitat loss, poaching, and high levels of grazing by deer, populations of many native orchids have declined, and most species are of conservation concern. Other well-known or important plant families in the third installment include geraniums (Geraniaceae), honeysuckles (Caprifoliaceae), birch trees (Betulaceae), the cashew or poison-ivy family (Anacardiaceae), the remainder of the plantain family (Plantaginaceae, the first portion of which was released in 2017), and water lilies (Nymphaeaceae). The third installment of the New Manual is part of a multi-year project that began to be published in 2016 to fully revise and update Manual of Vascular Plants of Northeastern United States and Adjacent Canada by Botanical Garden scientists Henry A. Gleason and Arthur J. Cronquist, the most recent edition of which NYBG Press published in 1991. Like Gleason and Cronquist, the New Manual covers all or parts of 22 states in the northeastern quadrant of the United States and five provinces in eastern Canada. 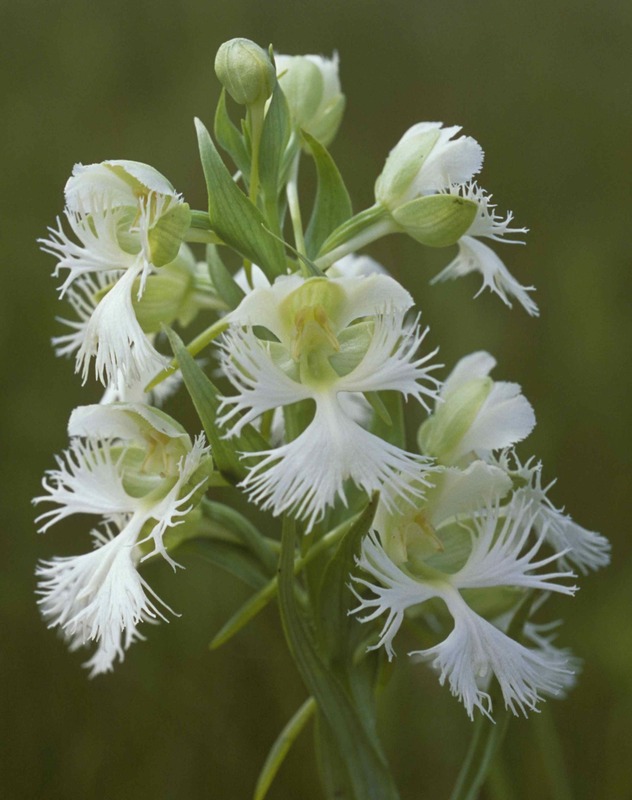 Incorporating the latest advances in using a species’ DNA to help determine its relationship to other species, New Manual treatments allow scientists, land-use officials, conservationists, students, nature-enthusiasts, gardeners, and others to identify any of the vascular plants—plants with tissues for conducting water and nutrients—that grow on their own in the region. In addition to providing such traditional floristic information as identifying characteristics, classification, geographic range, and habitat for every species, New Manual treatments also include etymologies of species names, the conservation status of native species, and the invasiveness of non-native plants, data not found in previous versions of the Manual. This ambitious undertaking, involving many collaborators who are leading specialists in their fields, comes at a time of unprecedented change in the region’s plant life, including increases in non-native species and declines in many native plants. Identifying plants accurately, understanding their places in northeastern ecosystems, and determining their conservation status are indispensable to protecting vulnerable plant species and preserving biodiversity. Photos © Robert F. C. Naczi, Ph.D.